Brad Gilmore has co-hosted and produced ’Heated Conversations’ with WWE Champ Booker T. for more than a decade. In this post Brad shares some tips on creating and maintaining a great podcast, even if you don’t have a WWE champion in the opposite corner. 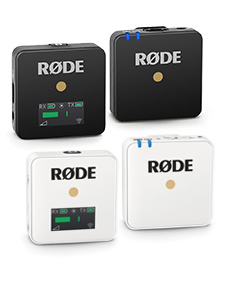 Delivering great audio content is a combination of passion, knoweldge, commitment and the right gear. Here's what a decade in the business has taught me. Make sure the microphones you use are top quality, but also know about the microphone. Just buying an expensive mic isn’t enough! Be sure to know how to make that microphone sound its best. 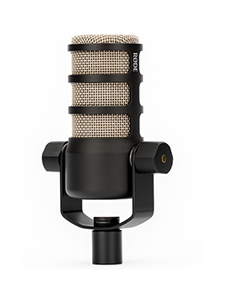 Read about the sweet spots of the mic and what interface to use. On 'Heated Conversations' we now use the RØDE Broadcaster mics, mounted on the PSA1 studio arms. It's the perfect combination and of course they sound incredible! Whether it’s studio foam, a sound shield or the old fashion egg carton, limit background noise however possible. Not much splits the amateur from the serious than an overly reverberant room. 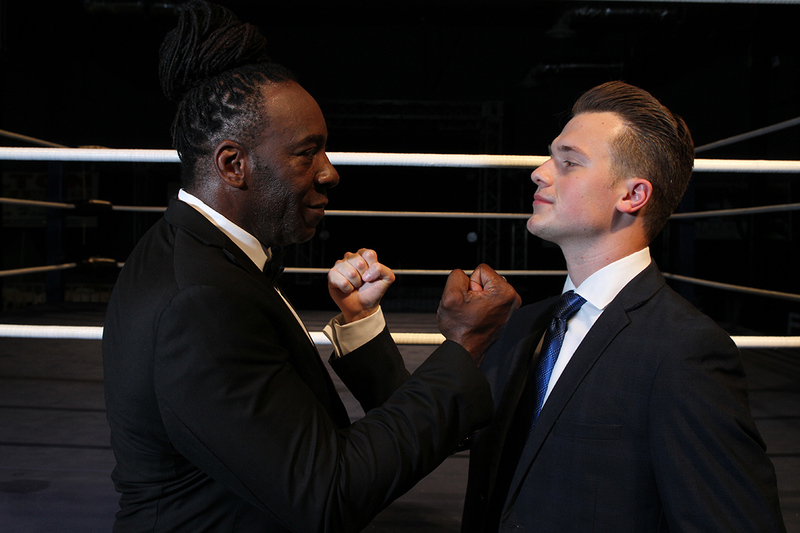 WWE Champion Booker T. and Radio Host Brad Gilmore face off on the 'Heated Conversations' Podcast. Find a mixer or interface that meets your needs. If you do a solo podcast, and you don’t have any guests... you don’t need a multichannel mixer! Don’t spend more than you have to. 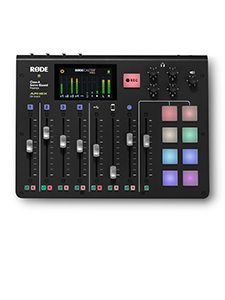 Get the mixer or interface with the number of channels you need for your show. No more or no less. Use as simple a software on your computer as you can, don’t over complicate it. GarageBand for Apple Mac has been what I’ve used my entire career. Make sure you’re passionate about what you’re talking about, because even if your show sounds professional, if it’s not interesting no one will hear it. Listen to Booker and Brad on the ‘Heated Conversations’ Podcast HERE!